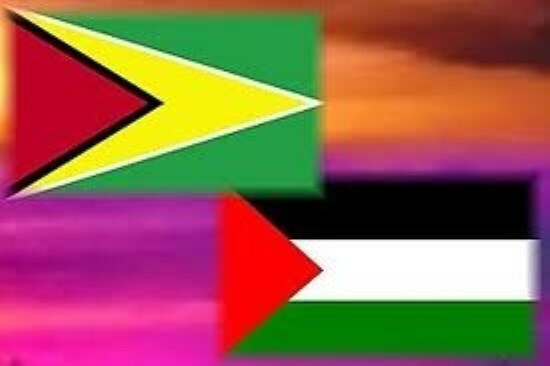 Guyana, a member of the United Nations Committee on the Exercise of the Inalienable Rights of the Palestinian people since 1975, yesterday became the first CARICOM country to establish diplomatic relationship with the State of Palestine at the ambassadorial level, which took place at the UN in New York. Palestinian Permanent Observer to the United Nations, Riyadh Mansour and the Permanent Representative of Guyana to the UN, George Talbot signed a communiqué establishing diplomatic ties between their two countries in which they agreed to adhere and commitment to the UN Charter and International law; promotion of peace and security and respect for sovereignty and independence, non – interference in their internal affairs according to Kuwait News Agency. Guyana historically has backed and lobbied for Palestinian state and was home to three Arab embassies- Libya, Iraq and Egypt. 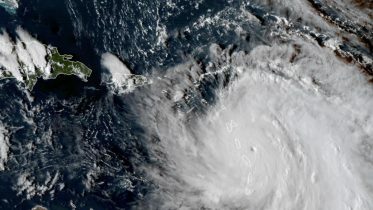 “As the first Caribbean Community (Caricom) country to recognize Palestine as a sovereign state based on its 1967 borders, and as a member of the United Nations Committee on the Inalienable Rights of the Palestinian people, Guyana will continue to demonstrate support for peace that is sustained at all levels and will continue to work with the international community in all efforts that will galvanise a peaceful end to the Israeli-Palestinian conflict,” said the minister. Be the first to comment on "Guyana and Palestine establish diplomatic ties at ambassadorial level"
How can a person become a Muslim?